Years ago I discovered Zenoss Core and it has been my favorite monitoring system ever since. I've used lots of monitoring tools from Cacti to Nagios, from Manage Engine OpManager to Solar Winds and Zenoss has been the easiest to work with in my opinion. Well the other day a coworker of mine asked if I could monitor a MySQL database server we had running on an Ubuntu Linux virtual machine. I found a ZenPack for MySQL, but I had a little trouble getting it to work at first. I finally did it though, and I'll tell you what I did. I installed the MySQL Database Monitor Zenpack on my Zenoss server. 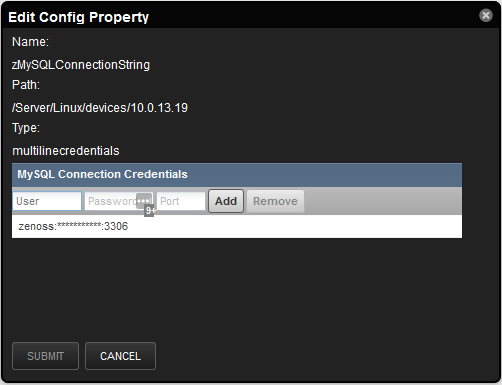 In the configuration properties of the MySQL server you want to monitor modify the zMySQLConnectionString information with zenoss for the username, the password you created above and 3306 for the port number. In the Modular Plugins area for the MySQL server, add the MySQLCollector module and click save. 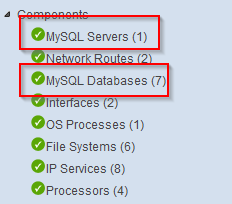 Now re-model your server and you should now see MySQL Servers and MySQL Databases under the components section. Now you are done! It does take a while before you start to see graph information to appear, but it seems to work rather well. One thing to note, in order for this to work, you have to configure your MySQL server to listen on port 3306. If you have an inclusive LAMP server that is only listening on 127.0.0.1 it won't work. One thing that confused me at first was a note on the ZenPack page saying that the zMySQLConnectionString doesn't work right in Zenoss 4.1 so you have to set it up with a JSON list. For one, I don't know how to do that, and two it seemed to work fine for me on Zenoss 4.2.4. All in all, this plugin seems to do the trick! How do you monitor your MySQL servers? What monitoring tools do you use? Let us know in the comments! Tech gadgets are sometimes the most handy when found in the home. They help you save time, prioritize items on your daily to-do list and even save money. But what tech gadgets are the latest and greatest in a world in which technology constantly makes itself obsolete? Here are some slick gadgets and home appliances that will make your life easier. No longer the stuff of science fiction and the Jetsons, the smart home is real. Smart home consoles, such as the Amazon Echo, Ivee and Cubic, are voice-controlled smart home devices that let you control everything in your house that is smart home enabled. This includes lights, TV, stereo and your other online devices. Many consoles act as alarm systems with a motion sensor that will alert you if it is activated. Not only can you control your home with a smart home console, but you can also look up information with nothing more than a question directed at your console. Amazon Echo and the Apple HomeKit are the front-runners in this industry, but other competitors are becoming available. Technology doesn't just let you control your home with your voice — it has also changed the way you go about your homeowner tasks. For instance, did you know there's now a WiFi-enabled coffee pot? Just load it up with your favorite blend before you tuck in for the night, then in the morning grab your mobile device and start your morning Joe before you even get out of bed. You can even program it to communicate with your wearable to determine how strong that cup should be based on your sleep — or lack thereof. If you think that's fancy, you'll also be surprised that washing machines have gotten a technological makeover. No, this gadget isn't WiFi enabled — not yet anyway — but Smart Motion technology has given a new dimension in your fight against stains. Smart Motion technology moves the clothes in a way that simulates a hand-washed item. The motion also provides full submersion of clothing at all times, while alternating directions to give all articles of clothing a good scrubbing. An energy-efficient dishwasher is also a great investment for your home. Dishwashers have become not only more efficient but also quieter. Next time you throw a dinner party, you don't have wait to load the dishes, as many high end washers are as quiet as 44 decibels. 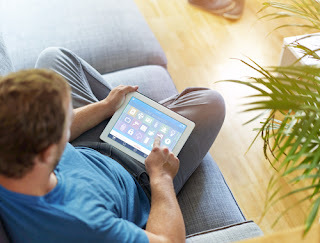 Of course, now that you have come to rely on all these top-of-the-line home tech gadgets, make sure to protect your appliances with a home warranty. Yes, you read that correctly. Similarly to robot vacuum cleaners, an automower is like a Roomba for grass. And the Husqvarna Automower has a solar panel that can power the mower completely in the right light conditions for a yard up to .35 acres. If the mower doesn't finish the yard in one charge, it will visit the charging bay to recharge and then finish the job. One drawback of this mower is that it doesn't have a rain or humidity sensor, so it will continue operations even in poor conditions such as rain or snow. While this robot mower is relatively new on the market, it still has a high price point, but look for similar products in the years to come. My company has finally moved away from tape backups! I never thought I'd see the day when I'd work for a company that DIDN'T use tape backups. I mean, as far as storage goes tapes are pretty cheap. Well, a few years ago I developed a fairly cheap SAN storage solution that I call a Bauer-Power SAN using SuperMicro hardware, Ubuntu and SCST. It works great! It works so great in fact that the storage we use for virtualization for my company's home office, our QA environment and our DR environment all use Bauer-Power SANs for storage. Enough about that though, so how did we move away from tape? Well, a few years ago I discovered CrashPlan, and started using it with two 20TB Bauer-Power SANs. We would back things up to disk with CrashPlan, then back those archives up to tape once a week. It worked pretty good, but tapes are super slow. Last year my CTO said he wanted to move away from tapes, so I came up with the plan to send one of the 20TB Bauer-Power SANs to our DR site in another state, and setup CrashPlan out there. 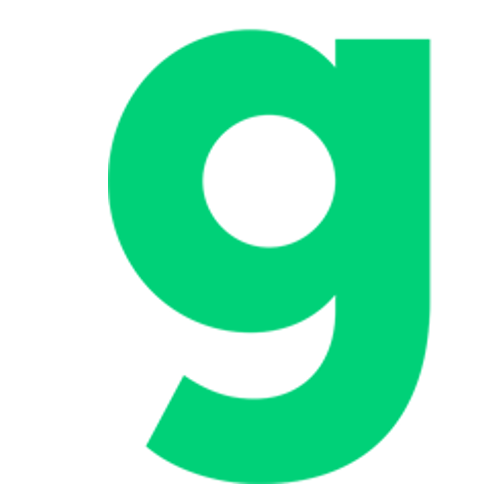 Now all of our Production servers backup directly to our DR site, and since it is in another state, it is already securely offsite should something happen to our primary data center. We also backup to our local CrashPlan server for faster recovery. 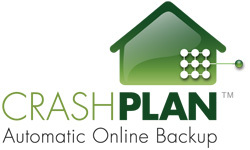 CrashPlan lets you backup to multiple locations simultaneously. CrashPlan is probably the most reliable backup solution I've ever used. I've used Backup Exec, Yosemite, Microsoft DPM and Arcserve Brightstore. All of them have had issues, but I never have those issues with CrashPlan. Do you use disk only backups? What software do you use for that? Let us know in the comments!